Deedee Magno Hall (Pearl), Jennifer Paz (Lapis), and the rest of the Mama Bares cast will be performing at the PASACAT's 20th Annual Parol Lantern Festival in San Diego. Join the cast on Saturday December 9th for their show, and Deedee has hinted at possibly meeting with fans afterwards! 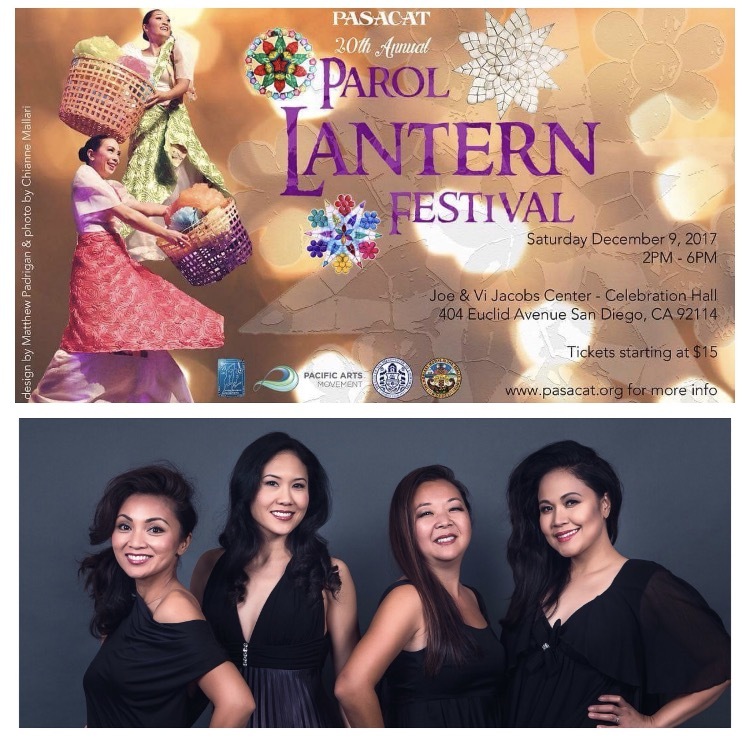 More information and tickets for the Parol Lantern Festival can be found here at the PASACAT website.